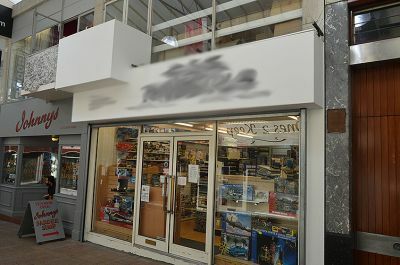 The premises occupies a prominent trading position within the popular Picton Arcade between Oxford Street and the Kingsway within the Swansea City Centre amongst local and national retailers. The accommodation comprises an A1 retail unit split over the ground and first floors. The ground floor contains an open plan showroom. To the first floor is further retail or storage space and WC facilities. The property also benefits from secure, gated rear accessed from the car park to the rear. We have been advised that mains electricity and water are connected to the unit. The leasehold interest in our client’s property is available to let at an asking figure of £9,500 p. a (Nine Thousand Five Hundred pounds per annum) by way of a new lease on Internal repairing and insuring terms. A service charge will be payable towards the upkeep of communal areas in the arcade and the building insurance. The local authority informs us that the property has a Rateable Value of £11,250 (April 2010).